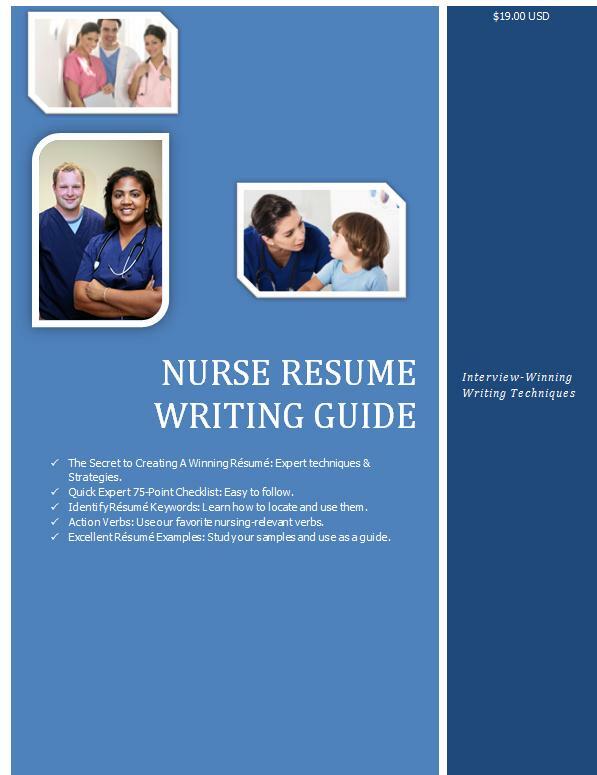 Nursing Resume Writer Advice - Nurse Resume Writing Service | Certified, Award Winning, Writing Excellence that Works! Thanks for stopping by. I usually blog about, well, writing resumes and job search best practices. However, today is a bit different. Today I wish to provide you with a few questions to help you find the right professional resume writing firm for you. What experience do they have in healthcare? Can I see some nursing samples? 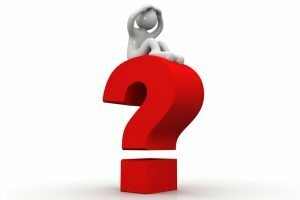 Will I have access to my nurse writer throughout the process? 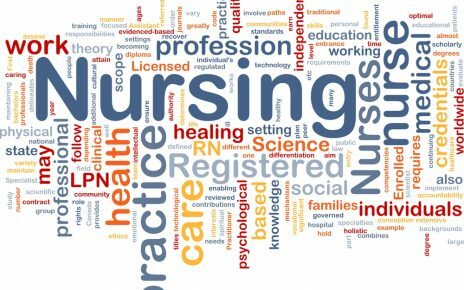 What makes a good nursing resume? How will you make mine unique? What is wrong with my current resume? 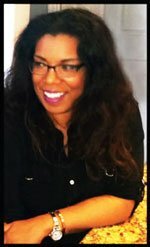 What are the writer’s credentials? I hope the above questions will assist you in finding the right writing firm for your marketing and budgetary needs.